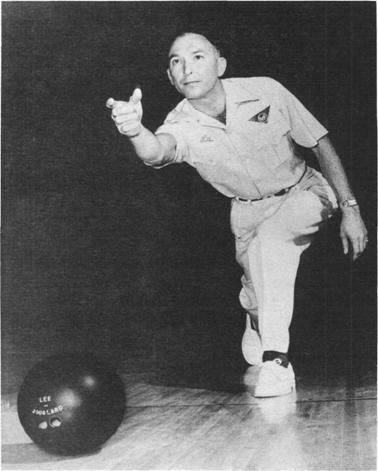 1960 PBA doubles champion 1960 Bowler of the Year, 1959 Eastern Open (Newsday) Champion. 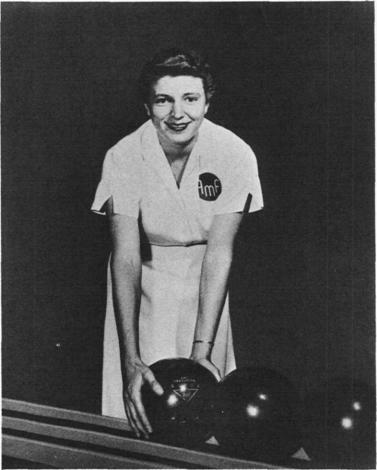 “Use the proper weight ball for your own special physical characteristics. 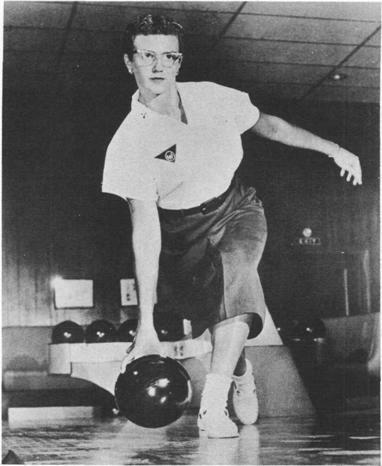 Be sure that a competent instructor, one who knows you and has seen you bowl, fits you for your bowling ball. 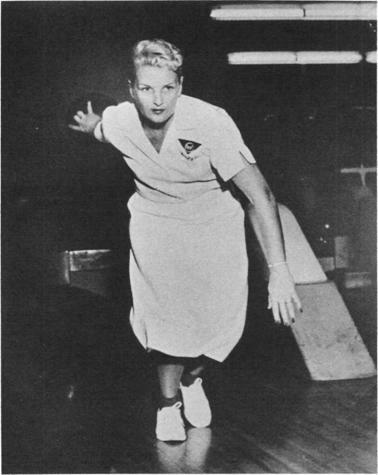 All time ABC singles record holder.”Women in general have much better rhythm and coordination than men and should make better bowlers. 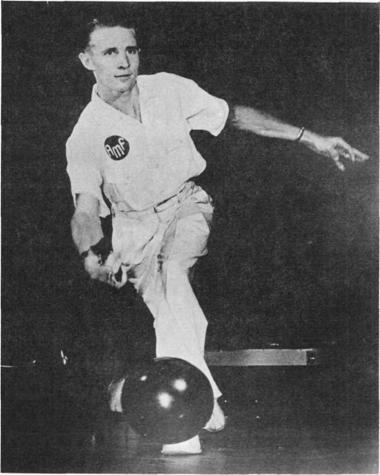 But they fail to move the ball with their first step, and therefore their timing and coordination are upset. 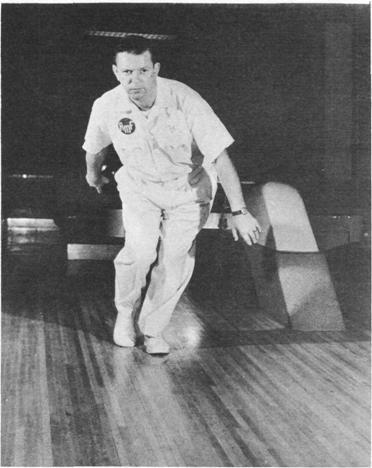 1958-59 Bowler of the Year, 1959 World’s Individual Match Game Champion. 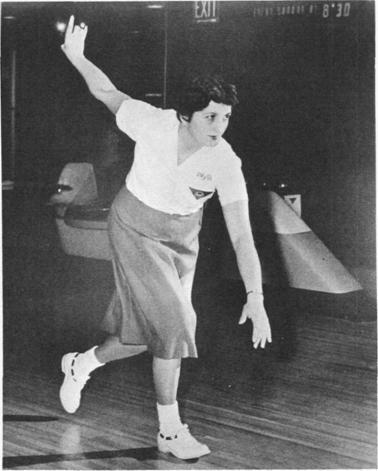 New York BPAA 1961 National Individual Match Game Champion.”Adopt the four-step approach and be certain that you move the ball on your very first step. Always concentrate on timing and coordination. 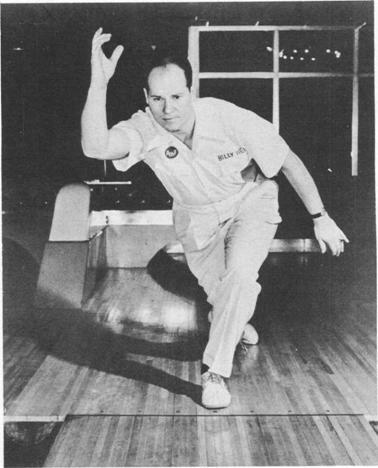 1959 BPAA National Individual Match Game Champion, 1954 ABC Doubles Champion. 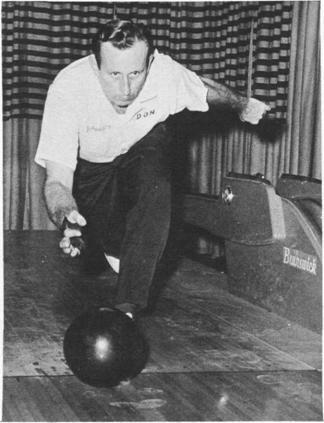 1961 ABC Masters Champion; 1952, 1954, 1958 National Individual Match Game Champion; 1957, 1958, 1960 World’s Individual Match Game Champion. 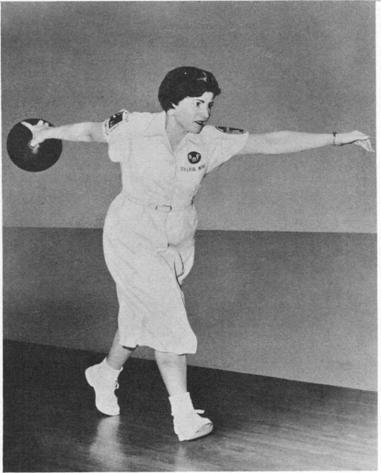 « How to Score in Bowling? This entry was posted on Friday, November 25th, 2005 at 11:50 pm	and is filed under Bowling. You can follow any responses to this entry through the RSS 2.0 feed. Responses are currently closed, but you can trackback from your own site.